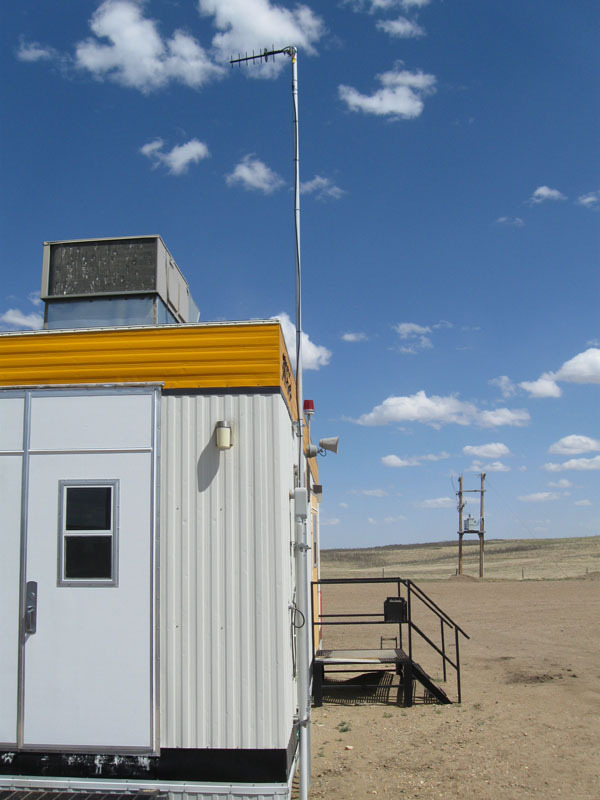 Remote Internet SystemsCellular and satellite-based remote internet access for Industrial Applications. With the pervasiveness of high speed EVDO-REVA cellular service, cellular internet is a cost-effective alternative for remote site internet connectivity. 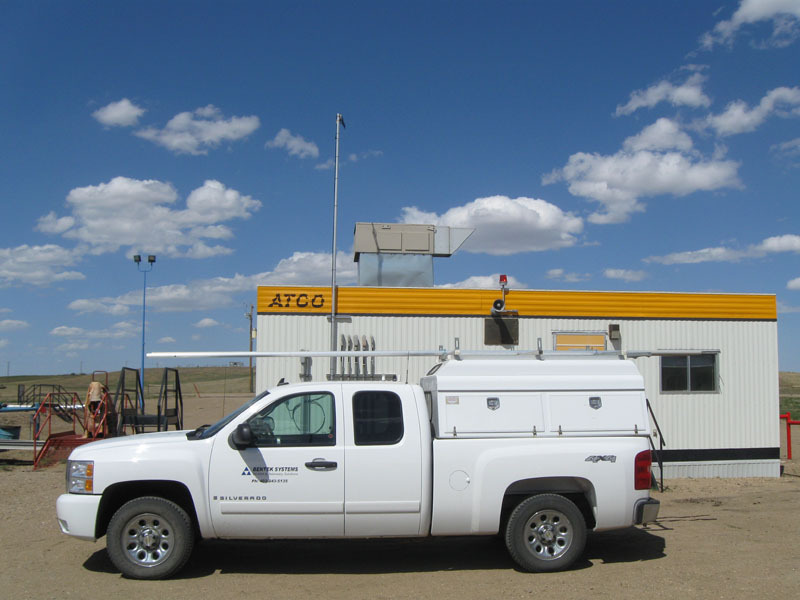 With cellular towers in close proximity, there may be no requirement for costly antenna towers to achieve reliable cellular communications. Where there is no alternative internet services, satellite internet can be utilized. 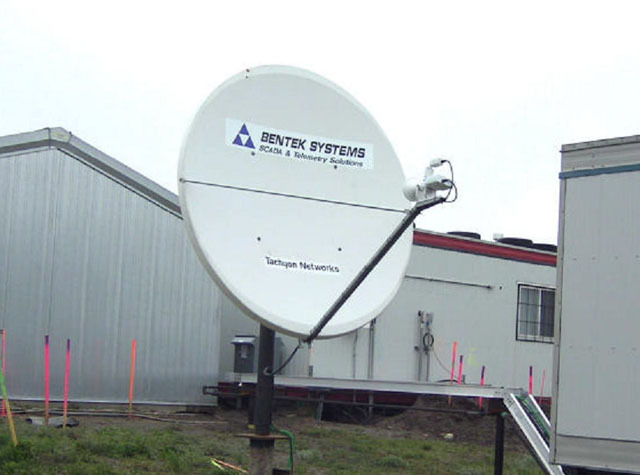 Bentek Systems provides cellular-based internet for remote sites. With cellular speeds of 400k up and 800k down with low latency times, cellular internet is ideal for applications that utilize Remote Computing (Citrix and Remote Desktop).For satellite systems, we offer dedicated bandwidth or shared bandwidth with speeds of 64k to 1Mbit up and down.In order to obtain maximum reliability and speed of wireless internet service; Bentek Systems installs external YAGI antennaes and cellular boosters at remote sites to increase signal strength. 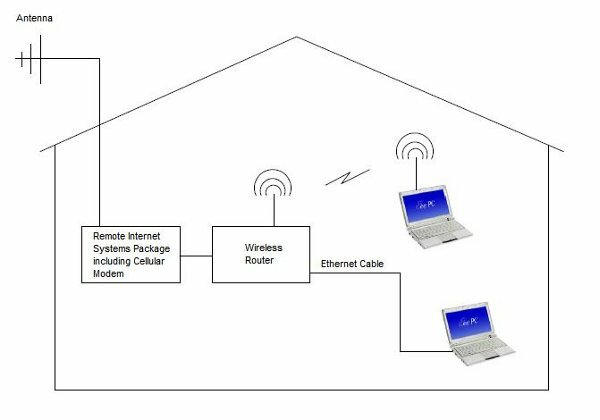 In addition, WiFi Routers are installed to allow multiple computers internet access. We provide your operations with the most reliable remote internet system in the industry.